Getting an education tablet for kids is an easy way to let them learn quicky and intrectively. They are widely used and admired by many parents across the world. With educational tablet for kids, your child can learn number system, alphabets, colors, animals and many more stuff. Most of these educational tablet for kids costs around Rs 300 to 5000. Some of them are electronic and others are not. There are many such tablets available through online shopping websites. Hence, we have made a list of 7 such educational tablet for kids which will let your child learn interactively. Fisher Price is a well known company known for its products like baby toys, baby gears etc. 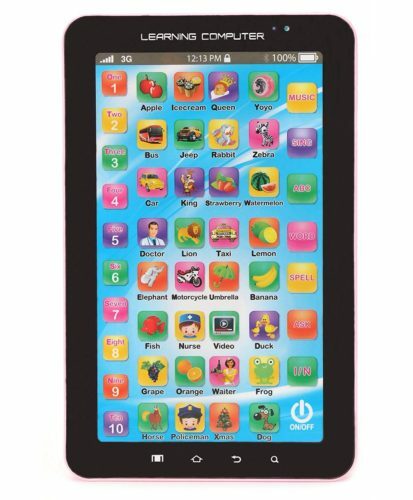 One of its well known products is Laugh & Learn Smart Stages Tablet. 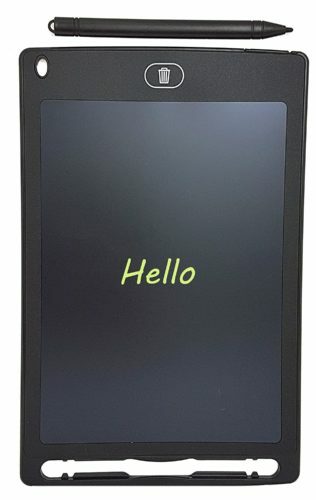 This tablet offers music, phrases, songs, animals etc. 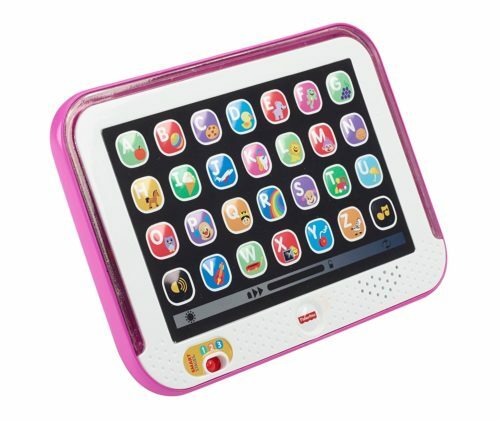 Fisher Price tablet also comes with a 3 level smart stages for kidds with age group 2-5. You can buy it from Amazon for Rs 1,050 only. 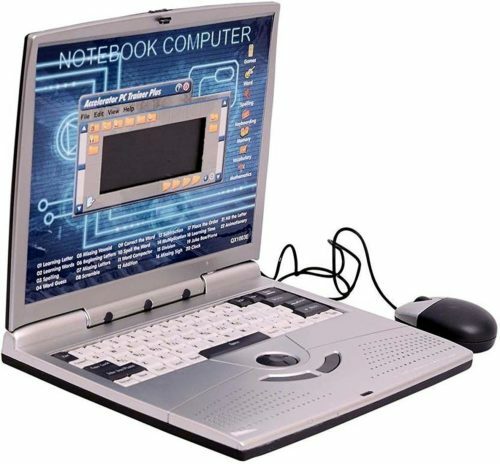 Elektra tablet has an inbuild LCD with sound instructions, keypad & a unique mouse control. This tab can teach your kids language (English), spellings, phonics & writing skills. It is also coupled with 22 other activities such as letter recognition, pronunciation and spellings, pictures etc. Elektra education tablet for kids is also made from durable plastic which is said to be safe for childrens. It is available for Rs 1,500. 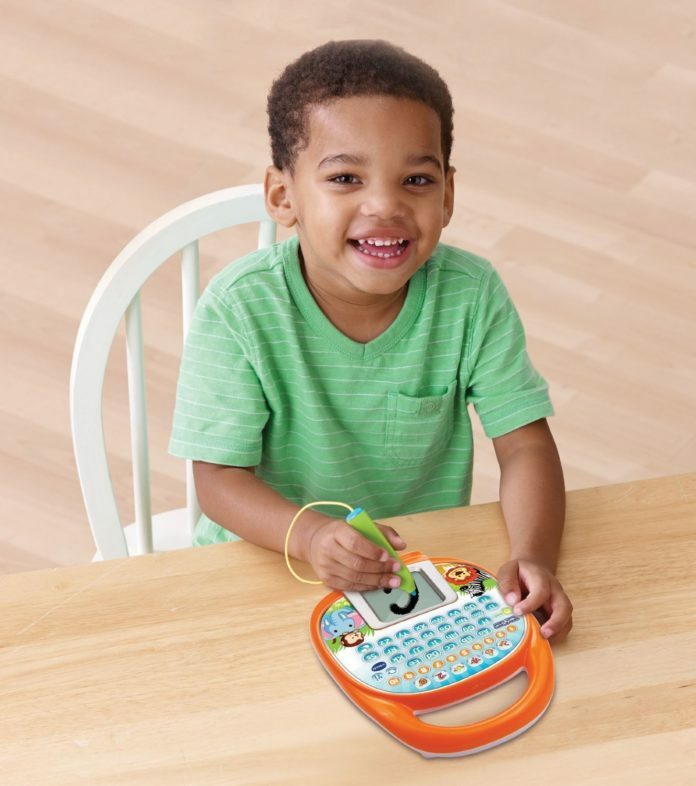 Emazing kids writing tablet comes quite handy for parents with busy schedule. With this tablet your kid can write alphabets and design images without wasting any paper or creating a mess. Emazing tablet has an 8.5 inch display and can also be used by parents, school going kids or office workers. This tablet is available for Rs 1,599. Your kids will love this tablet. If you want an upgraded tablet of above versions, then go for Peradix. 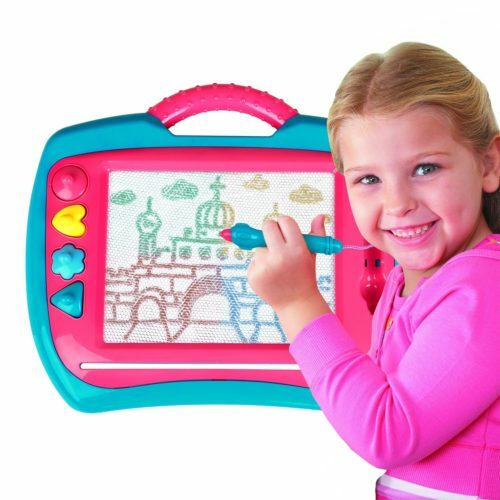 This tablet will allow your kids to draw different shapes and color them with green, yellow, red or pink color. Kids are also attracted to the size and shape of this tablet. It will be a perfect gift for your child. Buy it now for Rs 5,899. 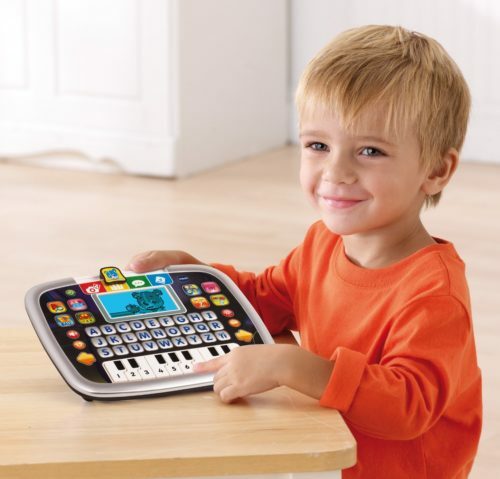 This tablet focuses on teaching alphabets, numbers, spellings, piano etc. Your kid will learn a lot of stuff in a funny way. 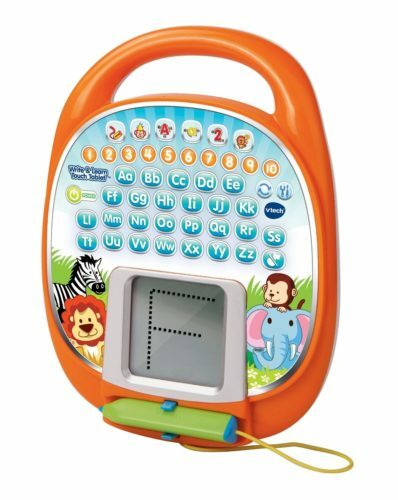 VTech tablet also includes simple puzzles that boosts self confidence and creativity on your kid. In simple words, this tablet is one of the best educational tablet for kids. It is available for Rs 3,210. As the name suggests, this tablet is helpful for kids who are trying to learn alphabets and writing skills. It is an interactive tablet filled with 6 learning activities and 19 animated stories that build language skills and encourage kids to draw. There are many fun games and activities loaded inside this tablet. Buy it for Rs 4,299. Flipzon tablet is usually purchased to teach kids about numbers, english letters, pronunciation, colors etc. This tablet is quite helpful for small kids with age 2-3. Flipzon tablet is also wuite cheap and is priced at Rs 320. Note that this tablet is not a touchscreen and has hardware buttons.